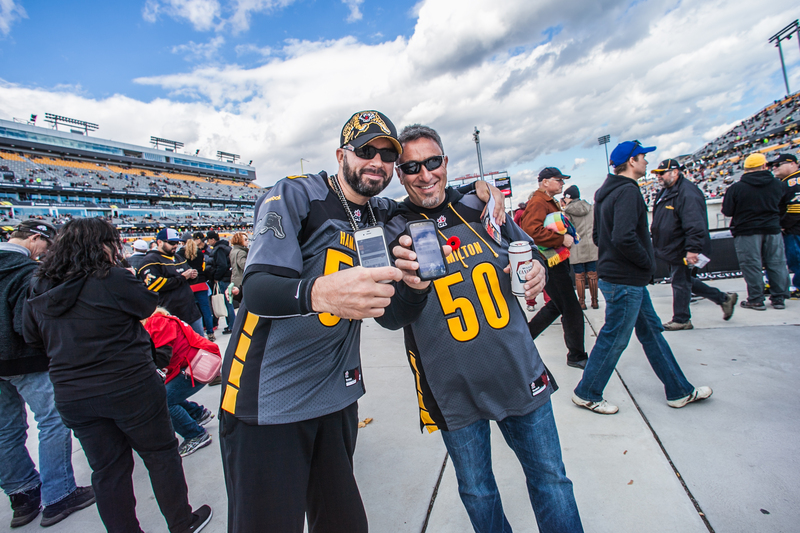 The IEG Sponsorship Report takes a look at how the Hamilton Ticats in partnership with Stadium Digital transformed the world of sponsorship through its data-driven platform; All Access. Niagara College sponsors a fantasy game for each home and away game called Gameday Predicator. The sponsorship affords branding on all marketing and promotions including All Access, in-stadium video boards, Ticats TV Live panel, gameday and social. Fifty-six percent of weekly active members participated in the Gameday Predicator in 2016, with 55 percent playing more than once throughout the season. The team branded the Wi-Fi login page in Tim Hortons Field with the Niagara College logo; the first 200 fans who signed in to the All Access program while connected to the Wi-Fi received an Alex and Ani bracelet. Fans who entered the stadium received a lanyard and ticket sleeve containing information about the contest and directions on how to enter. The rail service ran two contests within the All Access program in 2016 that sent two fans on the road with the team to Montreal and Ottawa. The winners received accommodations, game tickets and, obviously, train tickets. Ticats Cub Club (kids club) signup occurred through All Access. Parents first became members of the program and then signed up their children. The data captured was used to target family ticketing offers while simplifying the overall sign-up experience. Fans were able to redeem their “yards” for contest entries to win a vacation package courtesy of the travel agency.